September 2017 saw the final wave of subjects undergoing the change from 'modular' to the new linear A level format. We have in effect gone full circle and A levels have returned to being similar to those your parents and I once took! The norm will be that most A levels will now be examined with terminal exams at the end of a two-year course of study. (I say most as this depends on the exam board and also on where you decide to study the courses. 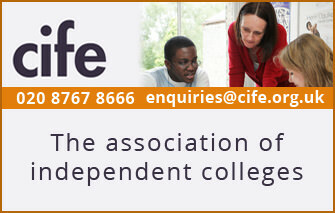 International A levels such as those offered by CIE retain the AS/A2 format and at a college such as my own, for example, we run all of our A level courses as both two-year and one-year courses). Students can of course take an AS exam at the end of their lower-sixth year, but the resulting AS qualification is a standalone one and will not contribute to the A level result. Don't leave it all until upper sixth! The key to dealing with linear A levels is to choose the right subjects and the right combination of subjects. A good combination is one that you will enjoy studying (and therefore work hard at), that you can do well in, and that will facilitate your future plans, which for most students will mean choosing subjects that will meet university entry requirements. 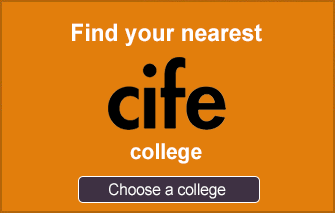 There are plenty of subjects to choose from: at my college, we offer 47 different A levels. That gives a great deal of flexibility (described in more detail in choosing the right A level subjects). If your GCSE grades and your college's sixth form allows it (see FAQs about A-level choice) , we suggest you start with four subjects as this will then give you the opportunity to drop one if you need to, but will also give you greater breadth of subject coverage. If you are choosing new subjects that you have not studied at GCSE level, then having the fourth subject may be a good backup if you find you have made a poor choice in another one. 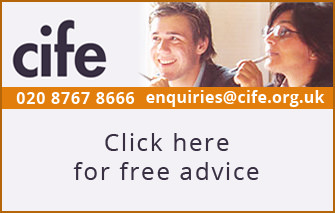 Ensure you read the subject specifications very carefully and seek advice when choosing your A levels. The added pressure of the reforms means that it is more important than ever to take time in choosing them and make a well-researched decision about what is likely to work best for you. You may be in a school or college that only offers you the opportunity to follow three subjects in your first year. 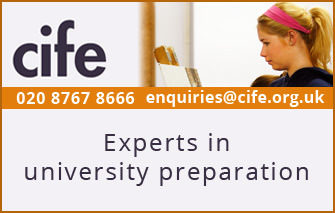 If this is the case, do explore the Extended Project Qualification (EPQ), a qualification highly regarded by universities, as it requires evidence of proper research and the production of a final and substantial piece of original work. My next piece of advice is "do not leave it all to the upper sixth!" There's a real a temptation to think you can relax in the lower sixth and cover everything in the second year. This was the commonest mistake students made when A levels were linear many years ago. They took it easy for the first three terms then discovered there was just too much to do to catch up. At my college, students are not required to take the new AS but we still set internal exams to ensure that the students have understood the material and are ready to progress to the second year of study. The results of those first year exams affect grade predictions and even the programme we allow students to follow next year. It is therefore important to get into the right work ethic from day one. 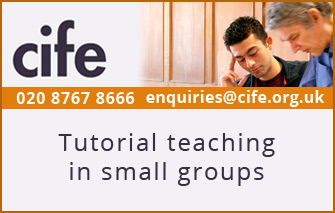 You should look at the course holistically, as a two-year programme of study. Revise as you go along, not just as exams appraoch, ensuring topics are understood as they are covered rather than ‘glossing over’ any problems and having to sort them out at the end of upper sixth when you come to the realisation that you did not understand everything in the first place! And do remember that your UCAS predictions are made early in the second year, and are strongly coloured by your performance in lower sixth. You can't expect your teachers to predict top A-level grades if you've not been doing the work. Cover as much material as you can in your lower sixth to take some pressure off the upper-sixth year and to allow more time for exam practice and revision. Practise past exam papers as much as you can; coursework has been removed from most subjects, so perfecting exam technique is important. It is unfortunate that there are not many past papers for the new courses at the moment, but it is still possible to practise question answering, time management and working under pressure even if you are not doing exactly what you would be in the actual exam. At my college, we do this through regular Exam Practice sessions under exam conditions. For some students, the lower-sixth year just does not go well. The key here is not to sleepwalk into the upper sixth without having looked carefully at other options. If you feel that you could have done better, use the gap between the lower sixth and upper sixth to make an educational change, either changing your work ethic or taking the bigger step of moving to an educational environment in which you feel more likely to achieve to your ability. 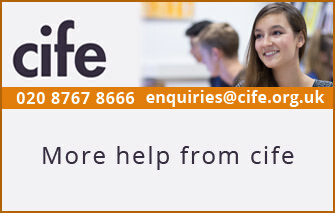 Most CIFE colleges, including my own, offer a range of one-year A level courses and we often take students who transfer to us at the end of their lower-sixth year. Also use your internal end of lower-sixth exam results to inform future decisions, in the same way that students studying the old modular A levels would have used AS results to make a decision. Finally, there is the question of your UCAS personal statement. With the new A level system, many students will not have top AS grades to demonstrate potential to prospective universities and universities will no longer be expecting them. Therefore, my advice is to build on your personal statements in other ways by including things such as relevant work experience and worthwhile co-curricular activities, which will add weight and substance to a well-written personal statement. The educational reform has made some students nervous about doing their best and achieving the good results. Do not panic – there is help and support at hand, so you should never feel alone or out of your depth and remember that all UK students are in the same position as you, so you are not at a disadvantage. If you work hard and follow advice from your teachers and school, you have every chance of success.